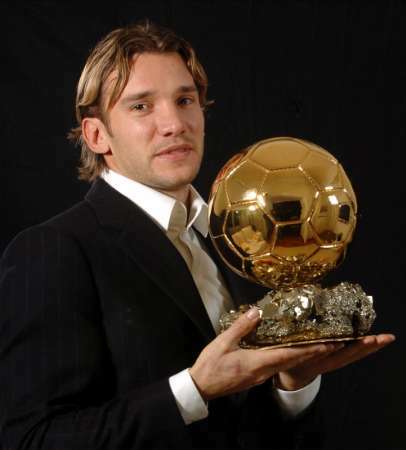 "Perhaps, I will shock everyone: my future has nothing to do with soccer" Shevchenko said in the statement, "...It is related to politics." We appreciate everything you have done for our country: making its name famous around the world, making us very proud to be Ukrainians and uniting us! Thank you for such contribution, for all 48 goals for Ukrainian national team, captaining Ukrainian national team to the quarter finals of the 2006 FIFA World Cup and all 374 goals of your professional career! Shevchenko did not say if he planned to join one of Ukraine's existing political parties or create his own ahead of October's parliamentary election. He promised to announce the details on Saturday. Kylie And Jason To Reunite On TV Special?! MTV Buzzworthy: Kylie Answers Fans' Questions! K25 - Kylie Minogue's Spectacular Year! Kylie Minogue's Locomotion Through #K25 Years! Wimbledon 2012 - Almost There! Euro 2012 - Congratulations, Spain!